Renee Ryberg, PhD, is a research scientist in the education research area at Child Trends. Trained as a life-course sociologist and demographer, she is focused on conducting research to understand how youth make the transition from adolescence to adulthood to help them flourish as adults. Dr. Ryberg earned her PhD in sociology from the University of North Carolina at Chapel Hill in 2018. In her dissertation, she examined the pathways that youth follow in their transitions to adulthood; how they vary based on race, class, and gender; and how these pathways serve as a mechanism in the intergenerational transmission of status. 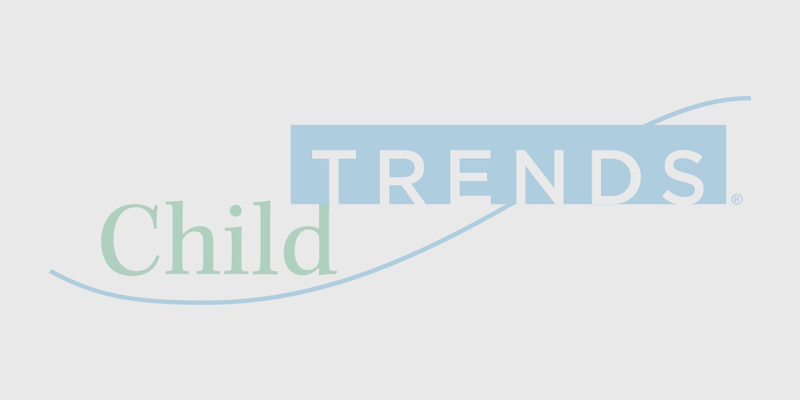 At Child Trends, Dr. Ryberg’s work ranges across a variety of education and adolescent development topics, including noncognitive or soft skills, predictors of positive adolescent development, school climate, and international child and family well-being. She has a wide variety of methodological skills, including survey development, qualitative interview coding, experimental and quasi-experimental methods, and statistical analysis such as measurement modeling, structural equation modeling, sequence analysis, and advanced regression techniques. Dr. Ryberg has been published in interdisciplinary peer-reviewed journals such as The Journal of Youth and Adolescence and Prevention Science and has been invited to present her work at the Population Association of America and the Society for Longitudinal and Lifecourse Studies conferences. She has also published research briefs aimed at more general audiences through Child Trends and the Carolina Population Center.